"Windows With The Antique Window Treatment"
Window Treatment is perhaps the most important feature of both Interior and exterior design. The window is often the focal point of the room and requires particular attention when choosing your decor. Designers strive to find unique ways of treating each aspect of a rooms decor. Here at easyboo we offer a service second to none in sourcing the window which will not only complement your decor but will physically fit the window opening available. 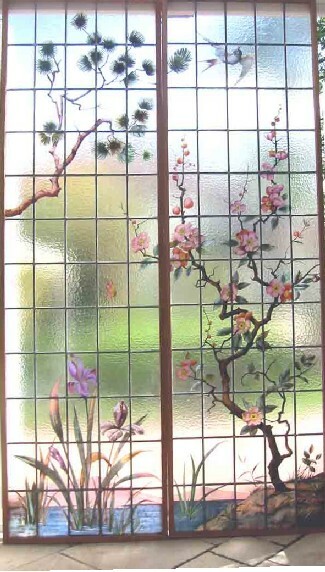 We have many hundreds of antique windows to choose from and the choice can be daunting. E-mail Trevor, link below, and he will do the searching and matching for you. 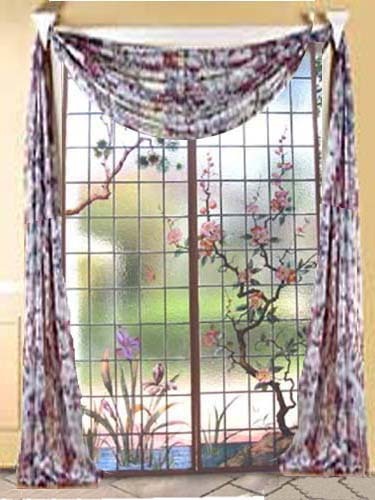 There are often windows not yet on the web site which he can recommend for your particular window treatment. Easyboo.com is a frequent seller of antique window treatments on Ebay.com and welcomes you to check out the comments of previous purchasers.